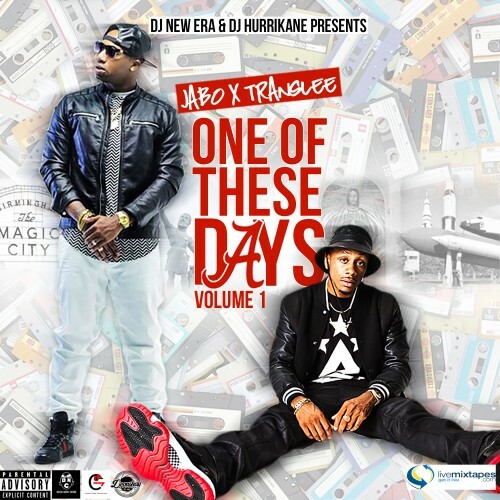 Follow @IndyTapes, @TheRealDJNewEra, @1DJHurrikane, @JaboEnt & @Translee! Been on repeat, been a jabo fan for a while. the consistency and the lyrics is flawless. Got a chance to chance to check translee also a great lyricist also. The True Essence of the culture is what this is! Jabo and Translee this bih slap!